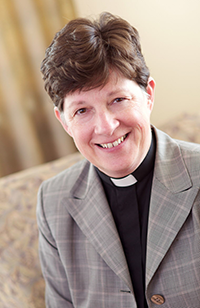 In her March column for Living Lutheran, ELCA Presiding Bishop Elizabeth Eaton reflects on prayer. She reminds us that prayer is not about the technique—the how or why we pray. Prayer is an invitation to divine love. Prayer is about relationship with God. Prayer is God seeking us. Read her column in English: Spiritual and Religious, o lee su columna en español: Espiritual y Religioso. 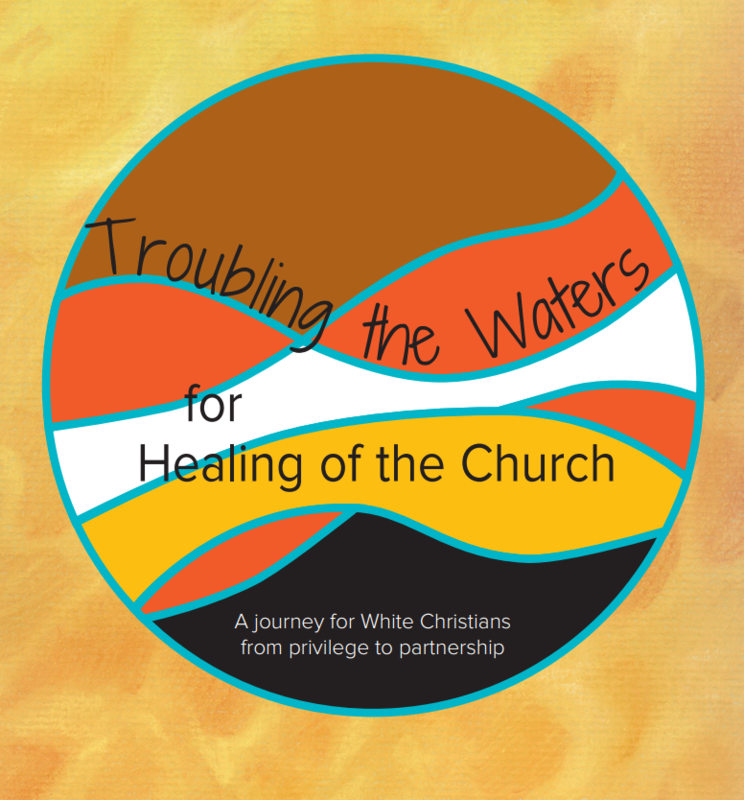 Read a weekly blog on the lectionary from Cory Driver. A new post is published every Monday. Soon after we are born, says acclaimed restaurateur Danny Meyer, most of us are blessed with the first gifts of life: a smile, a hug, eye contact, and food. While simple, these gifts satisfy on many different levels. In some respects, we spend the rest of our lives yearning for these same basic things: belonging, heartfelt connection to others, and unconditional affirmation of who we are. I can’t help but think that Meyer has some important things for the church to consider. “Business, like life, is all about how you make people feel,” he says. “It’s that simple, and it’s that hard.” Watch an interview with Meyer here, or read his book. 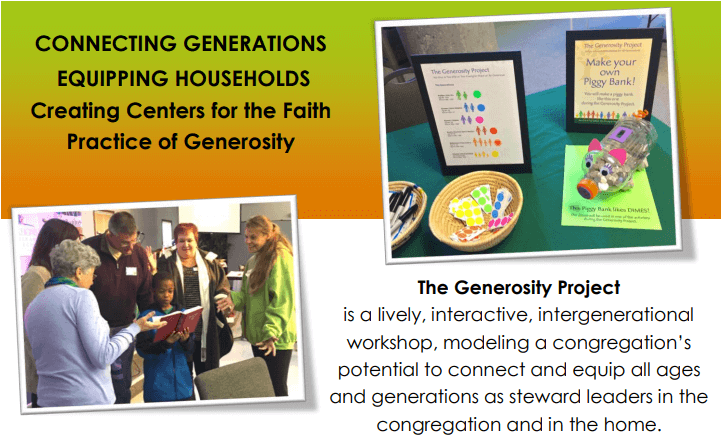 Join the NT-NL Metroplex West Conference for this powerful workshop on generosity and stewardship.